The figure used for this unit is a Pathfinder Battles figure from the Skull & Shackles set. 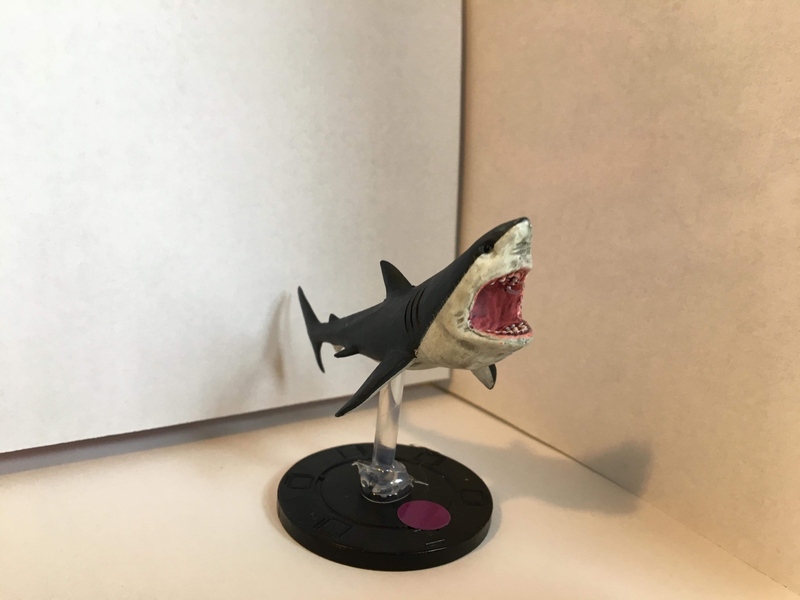 Its model number and name are #32 / Shark. Character Bio - ”In the time before there was time and before space was space, there was Earth. 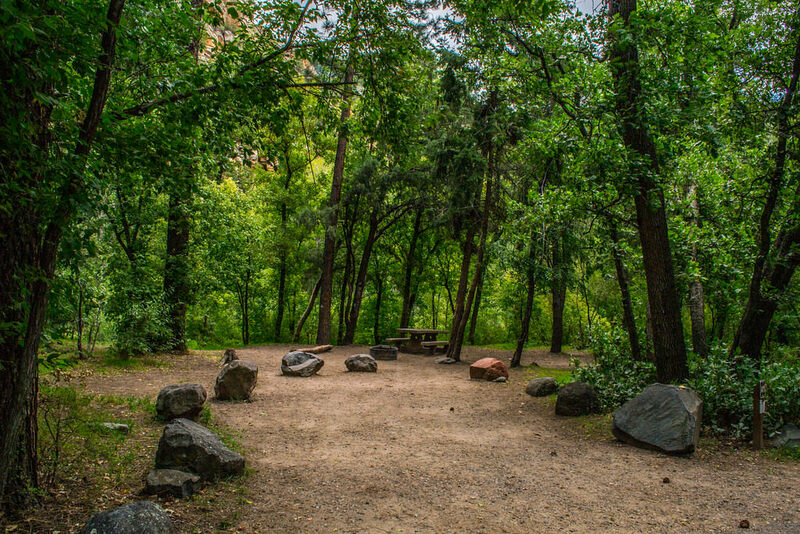 It was not the Earth we know today, it was a very different Earth. 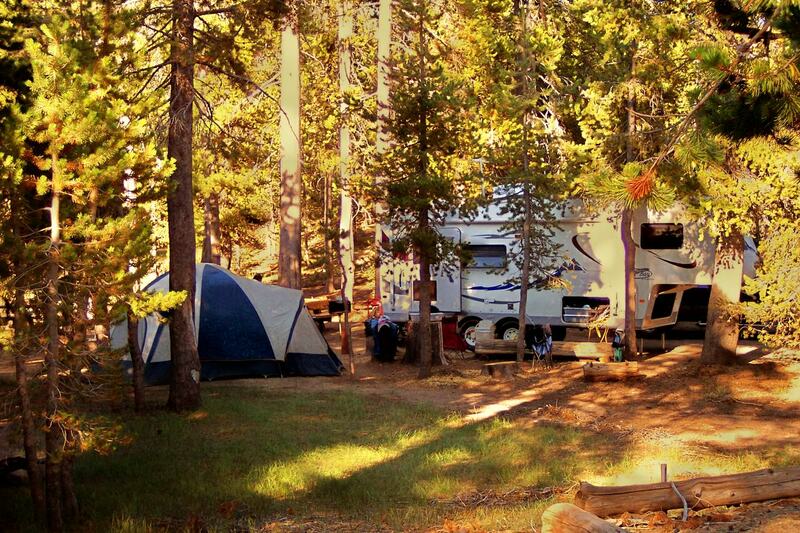 What we know as land was in fact water, and what we know as water was in fact land. Then there was a great reversal, all the land became water and all the water became land. 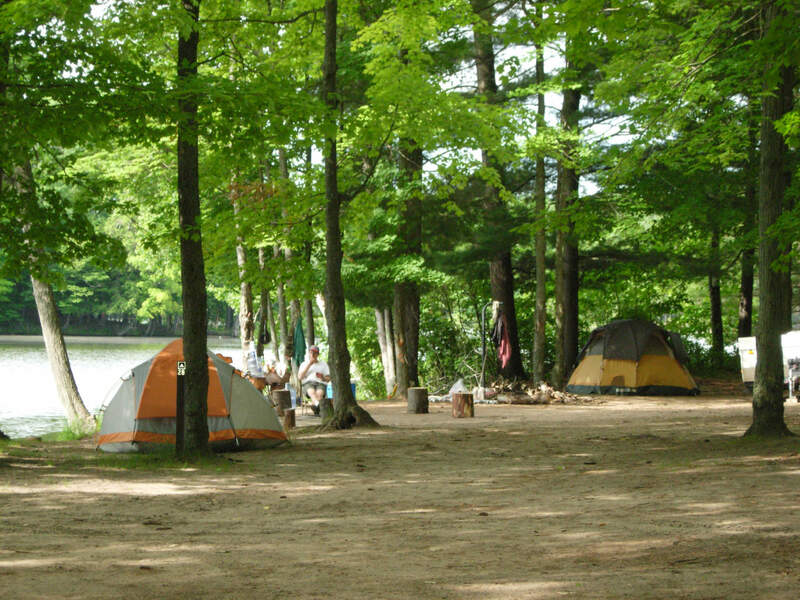 The great water creatures, the elephant, the wolf, and the bird were forced to live on land. The great land dwellers, the whale, the fish, and the dolphin were forced to live in water. 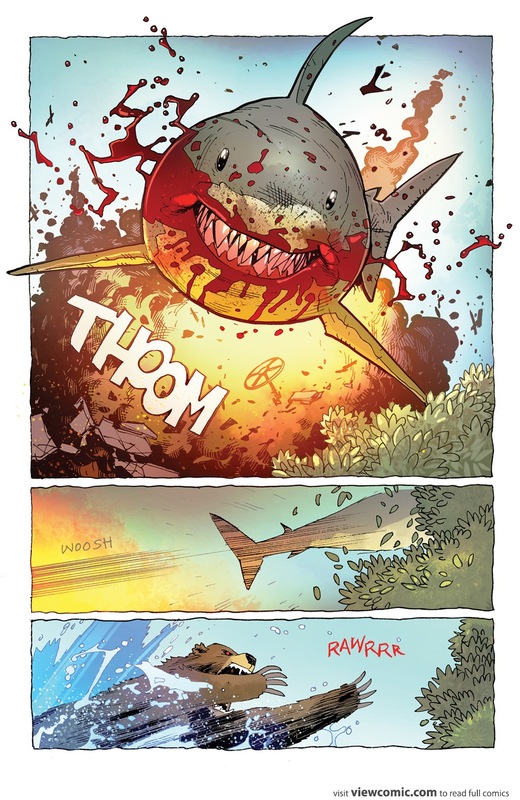 Except for the poor bear and the poor shark, they got mixed up!” - Grizzly Shark Volume 1. Since the time of the great reversal the vicious Grizzly Shark has been a predator among men, owning the jungles through fear. With impossible speed Grizzly Sharks hunt even the slightest scent of blood. They will follow this aroma anywhere, anywhere except the deep blue sea. Not only is the Grizzly Shark incapable of swimming, but also the ocean is the home of their greatest adversary, Sea Bear. 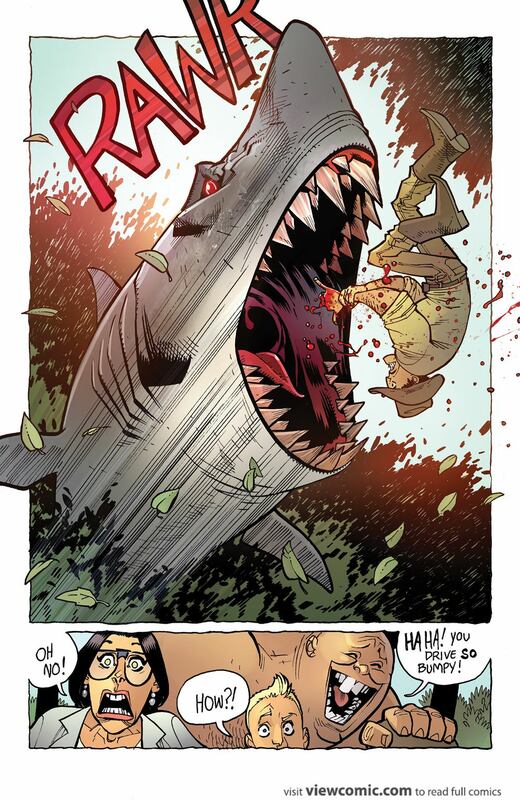 Figures with the Super Strength special power cannot be wounded by Grizzly Shark's Land Shark special power. As a Grizzly Shark, Grizzly Shark does not trigger an opponent's Blood Scent special power when taking a wound. As a Shark, Grizzly Shark can be repelled by the Glyph of Utility: Shark Repellent Bat-Spray. 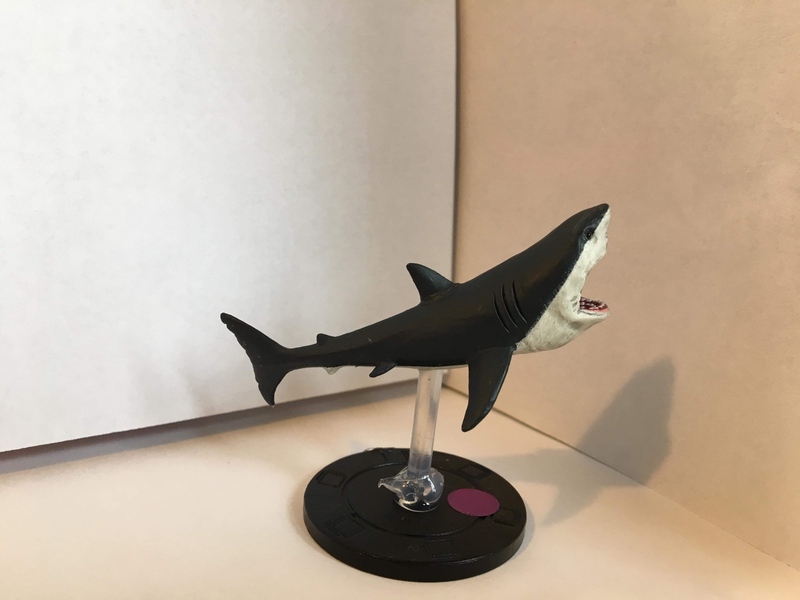 Grizzly Shark greatly benefits from an immunity to leaving engagements, making figures like Weather Wizard or Storm great teammates. Figures with multi-attacks make great teammates since they can potentially trigger Blood Lust and Land Shark multiple times per order marker. Figures like Punisher, or Cable. Figures that provide free movement can increase Land Shark oppurtunities. Figures like Martian Manhunter, or Iron Patriot. Be careful when choosing which opponent's figures to attack. 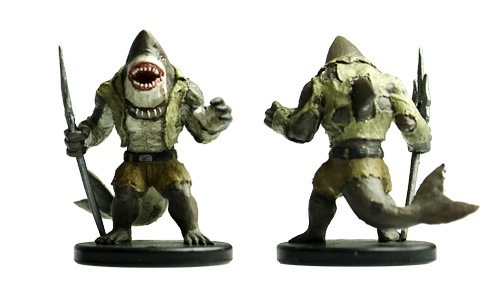 A wound on the wrong figure could trigger Blood Lust and decimate your Grizzly Sharks with leaving engagements. Last edited by Ronin; April 1st, 2019 at 12:16 AM. 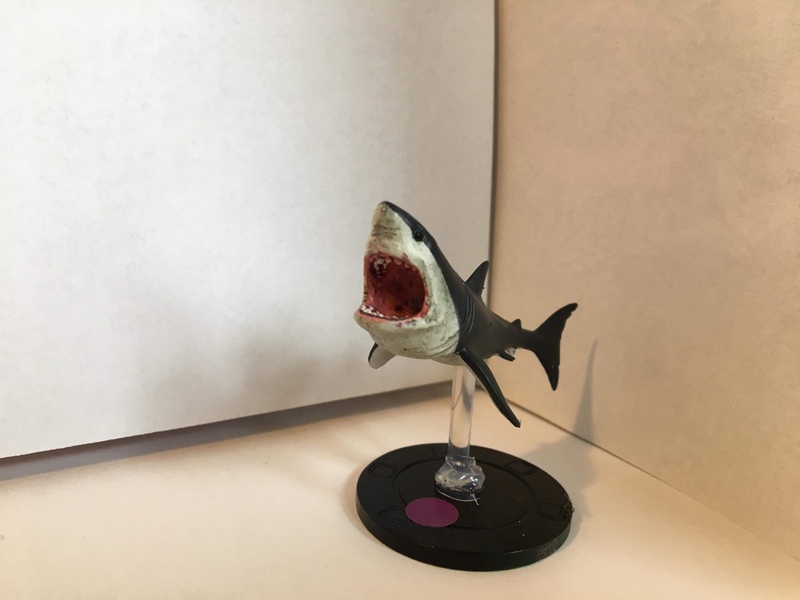 Whenever an opponent’s figure that is not a Grizzly Shark receives a wound from a normal attack but is not destroyed, you must immediately move this Grizzly Shark as close to the wounded figure as possible, moving up to a maximum of 3 spaces. This Grizzly Shark will take leaving engagement attacks while moving with Blood Scent. When moving normally up levels of height to move onto a space with Grizzly Shark, do not count spaces for the first 3 levels. You may ignore Grizzly Shark's height of 4 when climbing. 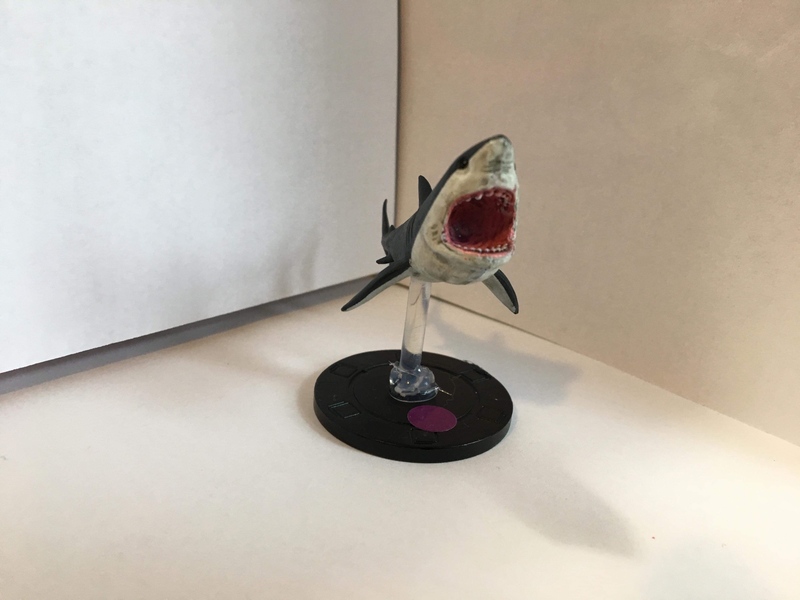 The first time each turn that this Grizzly Shark engages an enemy figure without the Super Strength special power, roll one unblockable attack die against that figure. Last edited by L0B5T3R; March 28th, 2019 at 08:59 PM. Last edited by L0B5T3R; February 3rd, 2019 at 02:11 PM. Blood Scent made mandatory and only triggers on opponent’s figures being wounded by a normal attack. Land Shark limited to once per Shark, once per engagement. Blood Scent changed to Blood Lust. Batman's shark-repellent bat-spray is gonna be a lot more useful now. What is the mini situation here? 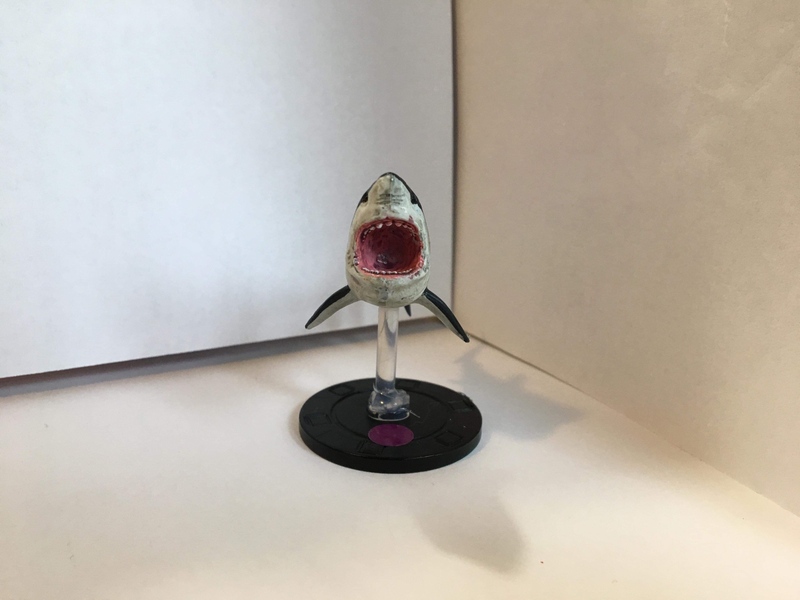 Are we just looking for a toy shark to paint some blood on? These minis are really freaking sweet! I'm going to have to get one now that I know they exist and you are making a card for them. 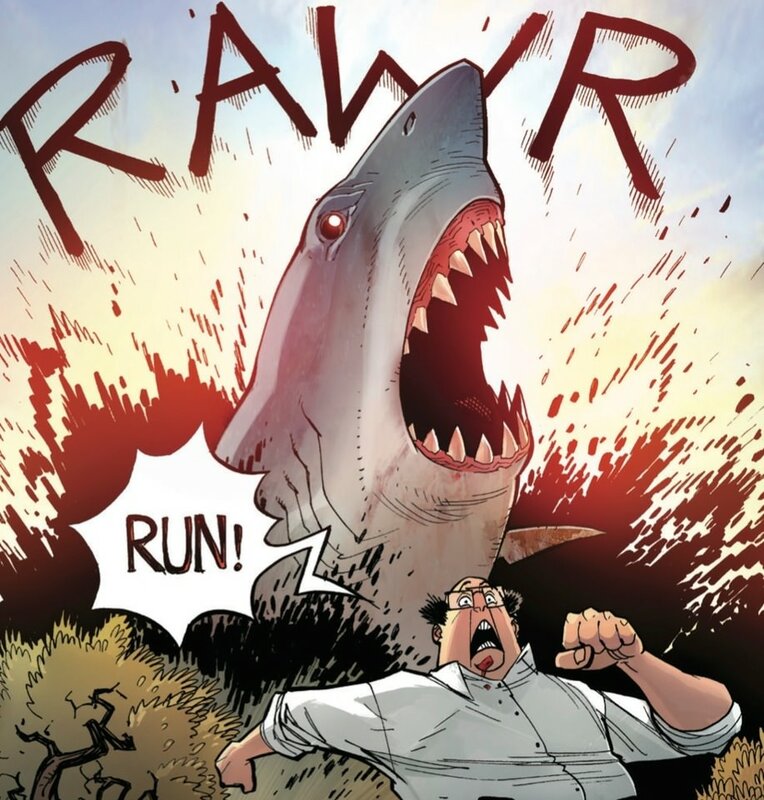 I didn't see legs on the shark in the comic art though. I hate to be the bearer of bad news YK but those aren’t the minis they are from the same set though. I vote we photoshop legs, a sword, & some armor onto the comic book art. I vote someone tries to come up with a Classicscape card for the weresharks - I've had my eye on them for a while, but have never seen or come up with a card I liked. They're too cool not to have one! Great looking design here, L0B5T3R! I love your willingness to do off-beam, silly stuff - I really love things like that. I don't suppose Kingshark ever had any goons did he? 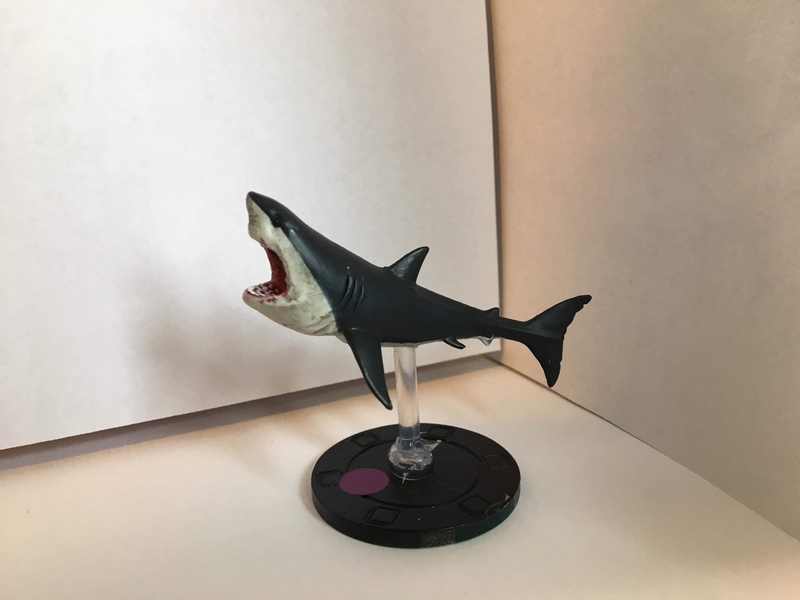 Anything in Namor or Aquaman's world result in sharks with arms and legs walking around on land? Might just need to dive into some independent comic lines to see what is out there. As for this design and mini though, I have a few questions. How do they move about on land then? 7 move while ignoring 3 levels up is really efficient, do they essentially just fly low along the earth? 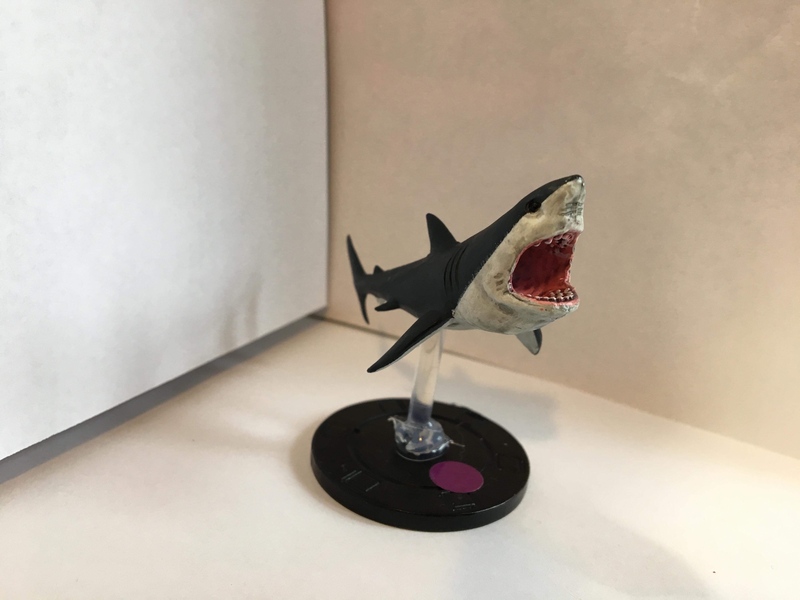 When a figure takes a W, all your Grizzle Sharks get to move towards that figure right? 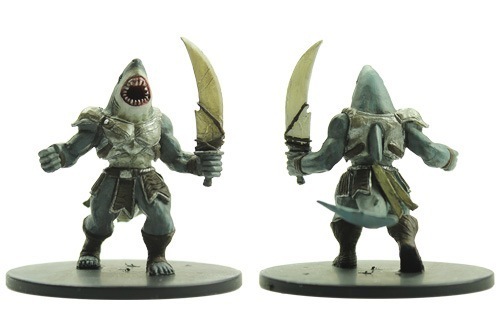 So I could potentially have 3 Sharks engage a wounded figure on the same turn and roll 3 unblockable attack die. 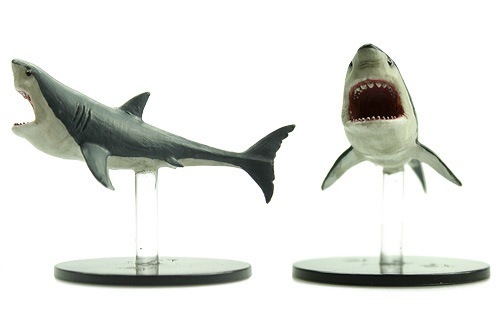 For tactics I think I'd pair up multiple Sharks with a bunch of long ranged figures like Archers or Deadshot. Green Arrow & Red Arrow or Hawkeye (Bishop) & Hawkeye each take a shot at someone from 7+ spaces away, that gives you two chances to wound a figure and trigger a feeding frenzy for your front line sharks.